Like the Veyron, there are few superlatives left to describe the GT-R; they’ve all be consumed ad naseum by anyone who has ever driven one. Its world crushing performance continues to baffle even the most seasoned automotive journalists years after its launch. One of the most interesting things about the GT-R is when you look at it on paper, it doesn’t seem like it would eat some of the best cars on the planet for lunch. A twin-turbo 3.8-liter V-6 under the hood produces “only” 480 horsepower and is responsible for hauling around a rather portly 3,800 pounds. The end result, however, is quite frankly a little ridiculous — this $85,000-ish car sprints to 60 miles per hour in the mid 3-second range, and continues running onto a top speed of 193 miles per hour. Those figures embarrass some of the finest thoroughbreds from anywhere in the world. 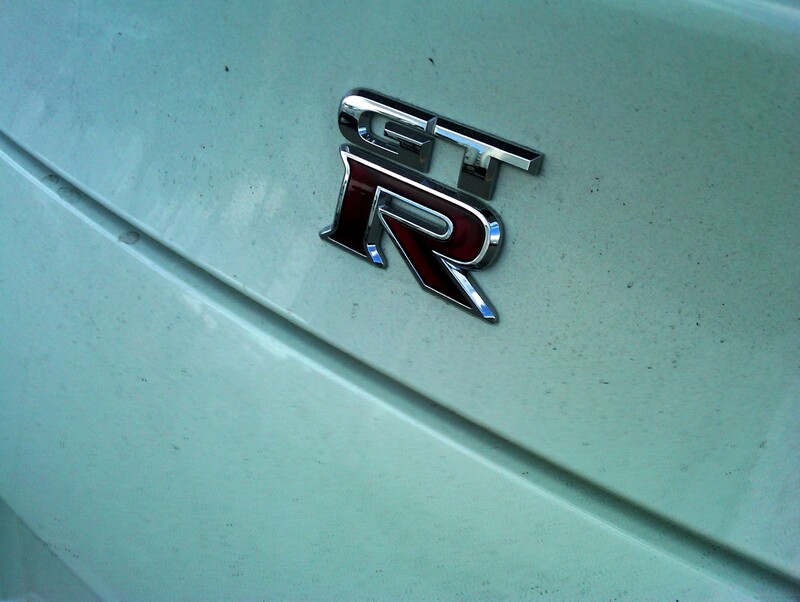 Subsequent updates to the GT-R increased horsepower to 540, and dropped the 0-60 mph time to a stunning 2.9 seconds. There are only a handful of cars you can buy that are capable of cracking the 3-second barrier, and this incredible performance comes from the same company that produces the Leaf electric car and the Titan pickup truck. 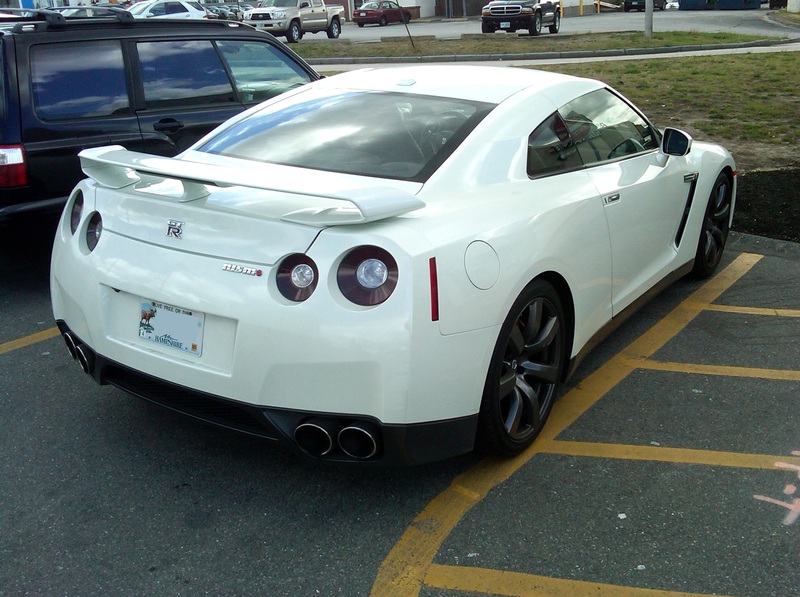 The GT-R certainly isn’t the prettiest car on the road, but it definitely does pack a deadly punch. 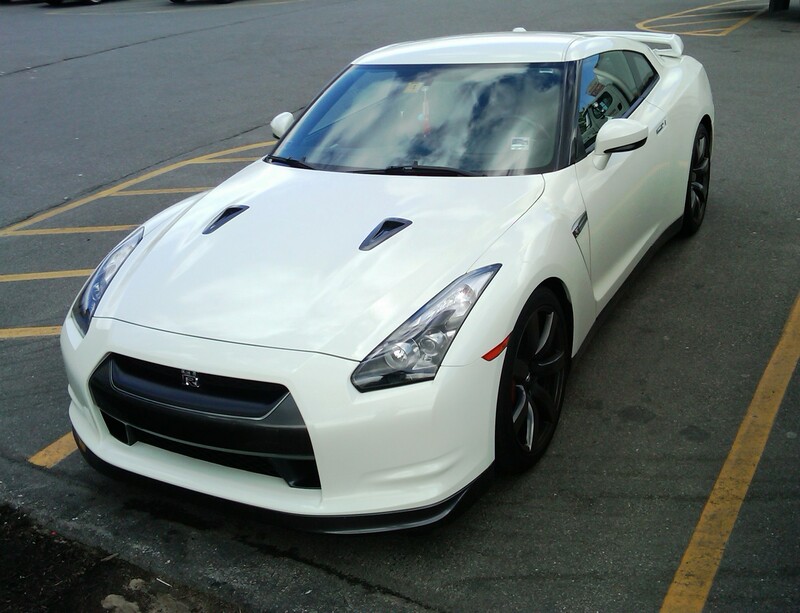 Since it’s introduction in 2007, the GT-R has been a champion both on and off the track winning multiple racing titles as well as the 2009 International Car of the Year award, and Car of the Year awards from magazines like Top Gear, Motor Trend, and Evo. Admittedly, a lot of Top Gear videos get posted on TDC, but it’s usually for a good reason. Following that tradition, here is yet another hilarious Jeremy Clarkson segment, this time reviewing the GT-R. Enjoy. In the TDC Dream Garage, there will be a plethora of precious machinery from all over the world — gleaming red Ferraris, bombastic yellow Lamborghinis and naked carbon fiber Paganis from Italy, decadent Bentleys and Rolls-Royces from England, and savagely purposeful BMWs and Porsches from Germany. Amongst them will be an alpine white Nissan GT-R from Japan, bristling with technology and an insatiable Napoleon complex, always looking to land a knockout punch on cars far above its pay grade.